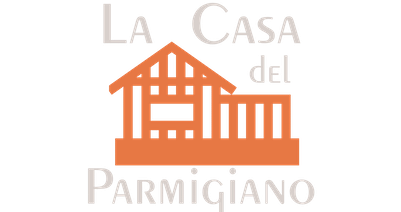 La Casa del Parmigiano has been open since 2003. We have differentiated by our traditional Italian cuisine adapted to current culinary trends. The careful selection of fresh products makes our dishes become an unforgettable experience. La Casa del Parmigiano a is a restaurant with a vocation to play Italian food in its original form. Eros Bivi, owner and head chef, born in a small town near Venice, grew up in his parents’ restaurant. It is a love of cooking and wines therefore seeks the best products to offer our customers a typical Italian cuisine. 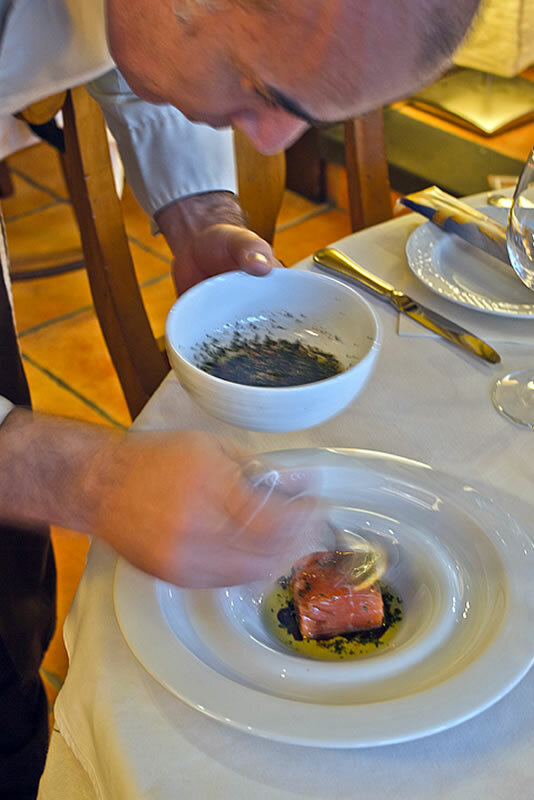 Product quality is a cornerstone of the restaurant, both products of Lanzarote as the typical products of Italy. The great passion of Eros, great sommelier, they are the wines. In our restaurant we are very proud to be the only one on the Canary Islands that has at least a wine of each or the 20 regions of Italy. We also have in our letter at least one wine from each Italian region of Spain, and of course Lanzarote. The quality of the dishes and excellent service make our clients enjoy the experience of eating in our restaurant.